We hope these Aberdeen photographs show off our beautiful city. Please also visit our Site Map for specific photos of Aberdeen.  If you would like to see certain ones added to this page or throughout our site then please contact me and we will be happy to take them for your enjoyment. Please also use the link to contact me if you have any you would like to contribute. This is my beloved black dog enjoying a walk along Aberdeen Beach after enjoying a swim in the North Sea. These are of the graveyard at St Machar�s Cathedral in the area known as Old Aberdeen. They are some of the oldest graves in the city. See more on the Old Aberdeen page. �As a child I lived in Aberdeen in an old house called Kirkton House. It was a big stone house that connected to an old cemetery right outside of the city. My sister went to the American school but I went to a small two room school house in the country. I also remember strolling down a long pathway by the river where there were hundreds of daffodils. I would like to find pictures of these places. My best friend�s parents owned the mail house in that small area we lived and I am trying to put memories together. This view of a bend of the River Don was taken at Seaton Park Aberdeen and the second of these shows a close up of the fast flowing river. 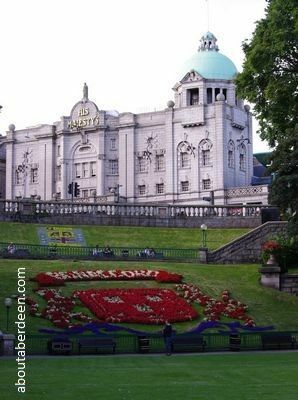 This Aberdeen photo captures two of our favourite places, His Majesty's Theatre and Union Terrace Gardens. 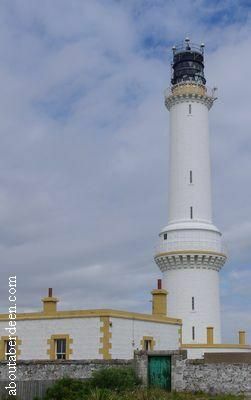 One of the most iconic images of Aberdeen is the Girdleness Lighthouse. 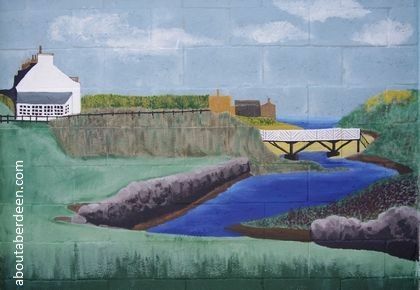 This Cruden Bay photo is of a painting on a wall. 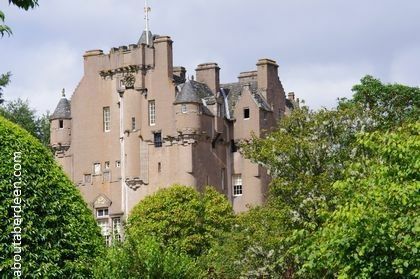 The nearest Aberdeen Castle is the beautiful Crathes Castle in Royal Deeside, Aberdeenshire. A visit to the Peterhead Lido beach on a sunny day can always guarantee the sailing club out on the water and is a great Aberdeenshire photo opportunity. Here's a black dog enjoying a run on Fraserburgh beach near to Rattray Head Lighthouse.